Valentine’s Day is just around the bend and it’s time to start bigging up the lurrrvvv! 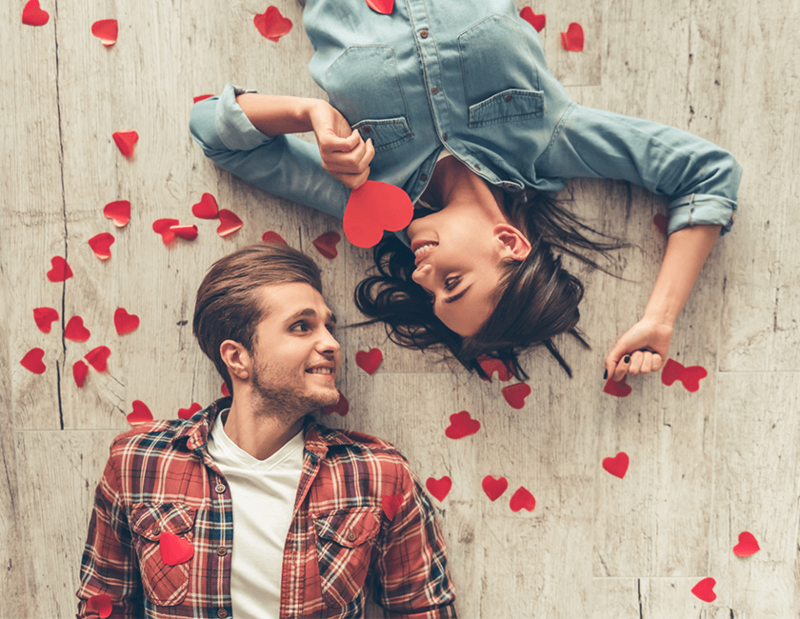 One in every two Brits splashes their cash on the day of amor, but don’t sweat it – just because you’re a skint student, that doesn’t mean you have to miss out on date night. If you want to get all loved up with bae, or you’re planning to share the love with your BFFs instead, there’s some fab budget-friendly bits you can get up to in the awesome city of Leeds. Roxy Ball Room really is an awesome all-rounder. If you head to this joint, you’ll have the best time – guaranteed. There’s a really cool mini-golf course if you fancy impressing your guy/gal with your ball skills. They also have beer pong tables (caution: things may get messy) and table tennis areas. Of course, there’s a bar and seating areas as well where you can relax and have a chat, so you can literally spend hours here and not get bored. Top tip – it’s defo a good place to break the ice on a first date! Swanky meals out with a fifty quid bottle of wine is generally not the way forward when you’re a student. But luckily for you guys, Leeds is rammed full of great cheap eats, and one of our absolute fave spots is Trinity Kitchen. 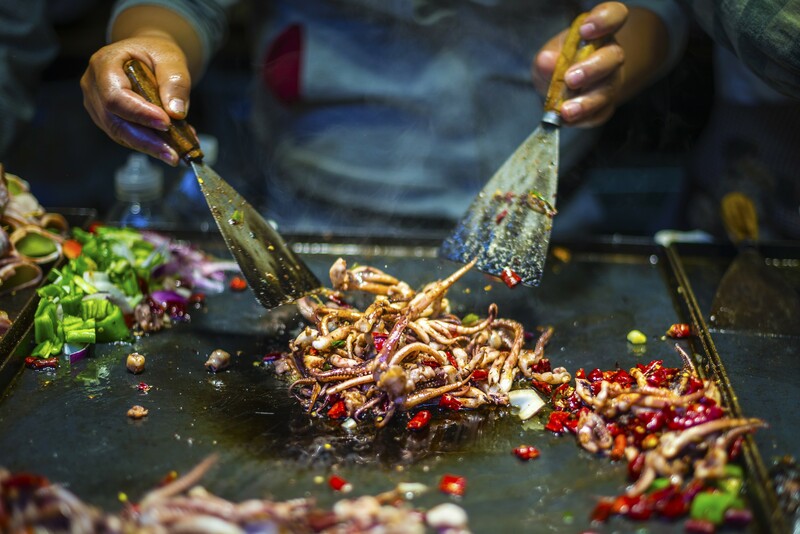 This vibrant, lively hangout inside the Trinity Shopping Centre is home to some seriously epic street food from all over the world. From mouth-watering burritos to succulent sticky ribs, there’s definitely something for everyone here, so no stress if bae is feeling picky! The back row of a cinema is a prime spot for loved-up couples, so why not go catch a flick at the famous Hyde Park Picture House? This place really is a gem, and it’s slap-bang in the heart of Leeds’ most popular student area. Perfect! If you don’t know of it (have you been living under a rock?) it’s not your average cinema. It shows loads of quirky, independent movies so it’s just the ticket if you’re looking for something a little different to do. The best thing about parks, is that they’re beaut places to hang out, and they’re free. Win-win sitch. Hands-down, one of the best parks to check out in Leeds is Roundhay. There’s a big lake right in the middle that you can have a chilled walk around which is perf for some date chit-chat and banter. 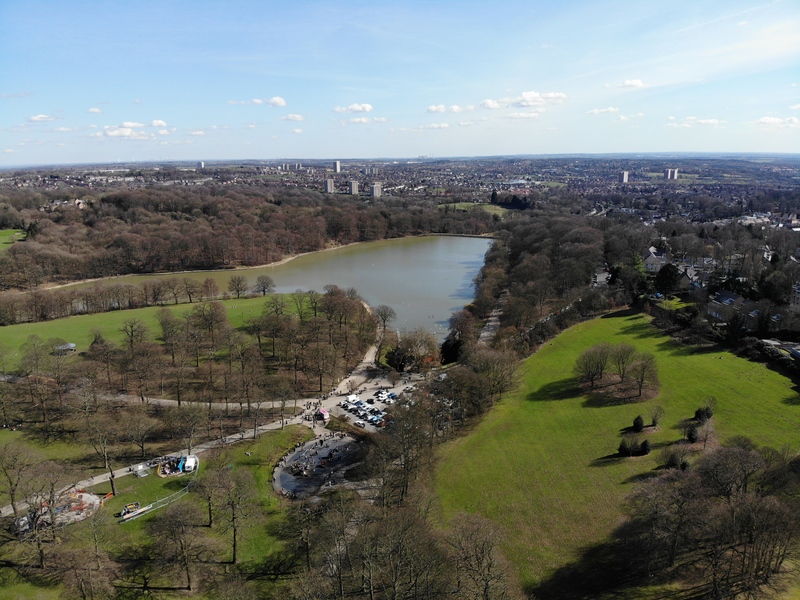 When it starts to get warmer, you should defo hit up Roundhay with a picnic and treat yourself to a no-stress, uni-free afternoon. Hyde Park’s ultimate music spot has to be the Brudenell. The cheap drinks, range of artists and edgy vibe make this gaff an absolute must-go for a budget date night. The Brudenell showcases local, up-and-coming, and even big-name bands. Originally a working men’s club, it reinvented itself as a top gig venue in the 90s and the rest is history. If you’re into your music and love a good gig, you literally can’t go past the Brudenell. Want to impress your date with your keen eye for all things cultured? Leeds has defo got you covered! Amid all the hustle and bustle of the modern city, there’s some must-see cultural treasures. 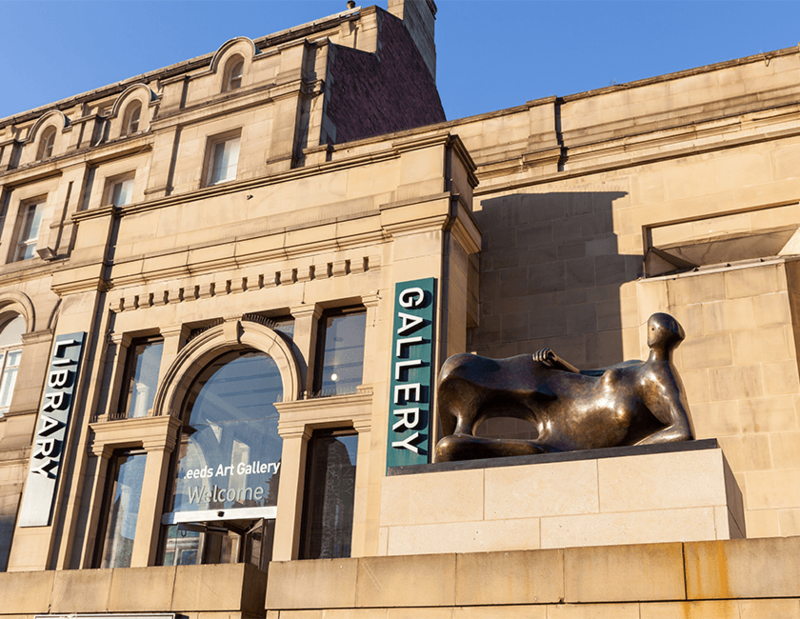 One of our personal faves is Leeds Art Gallery. You’ll find it right in the centre, just next to the town hall, and inside it has some great pieces for you to admire. Whether you’re into traditional art, or contemporary styles are more your bag, the gallery has plenty of both! Sometimes you just can’t beat a good old night in snuggled up with your SO, and let’s face it, it’s the most budget thing you can do if cash is tight. Don’t just do a standard night in though – come on, it’s Valentine’s Day – push the boat out! Get yourselves down to Leeds Market and choose your ingredients to cook up a really tasty meal (3 courses no less!). Light some candles, get some music playing, whip up your culinary masterpiece, and finish off the night with some Netflix and chill. By chill, we mean a full-on cuddle sesh during which bae nurtures your food baby. Bliss. You see? A good date night doesn’t need to involve red roses, extravagant gestures and all that jazz – you can have just as much fun on a small budget! If you’re planning a night in, you need to impress with your gaff that’s for sure, so go ahead and check out our top digs/love nests!